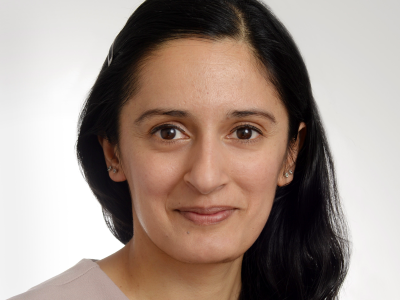 Dr Harjinder Kaur is a research, monitoring and evaluation (M&E), and gender expert gained from working in the Government, NGO and private sector. At PwC, she works in the international development practice leading on M&E and gender. Previously she worked as an M&E and gender advisor at Plan International UK; a research/M&E and gender independent consultant in Africa and Asia including Deputy CEO for a local NGO in Cambodia; and as a UK Government Senior Gender Advisor to the Minister for Women and Equalities and Minister for International Development, where she represented the UK at the EU, US/UN, and the Commonwealth. She has given numerous presentations and published extensively for academic, policy and practitioner audiences on gender and engaging men and boys for gender equality. She has an extensive record of community and professional engagement and been a Board Director and Advisor to a number of NGOs and charities such as Westminster Women’s Aid, Domestic Violence Intervention Project (DVIP), UN Women, MenEngage Alliance, and GREAT Initiative Great Men Advisory Panel. She is also the founder and director of www.menandboysforgenderequality.org The aim is to raise awareness of the need to, and to, engage men and boys in promoting gender equality and ending violence against women and girl. For her gender work, she has been shortlisted for and won a number of awards including the Asian Women Achievement Award in 2017 for Public Service. 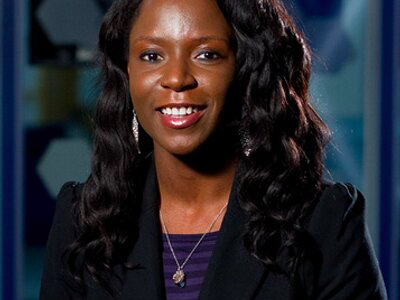 Concurrently, whilst working full-time, she also completed a MA, MSc, PhD (on gender) and an Executive MBA. 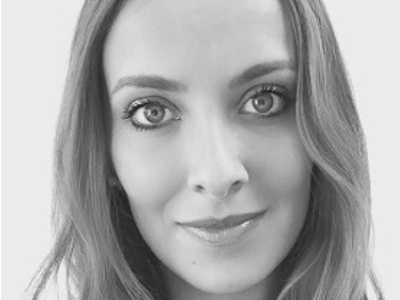 As a Technology Consulting Manager within Accenture's Communications, Media & Technology industry group - Kirstie has led a variety of Technology Consulting programmes across a number of Accenture's Diamond Telco Clients in the UK. Since joining Accenture in 2014 from a background in Archaeology, Kirstie has dived headfirst into the world of Technology Consulting - and is now a Technology Consulting Practitioner with deep expertise in the Communications industry. Her experience ranges from managing programmes across Data Migrations, to Robotics Process Automation, GDPR Readiness and Offshoring - where she has helped her clients to manage security compliance issues, and to further realise significant operational improvements and savings through technology. 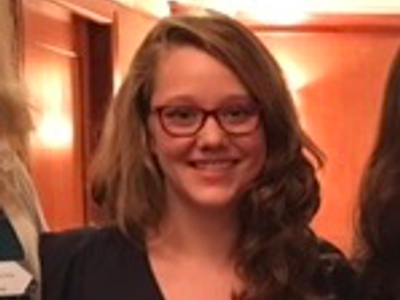 Kirstie is also a passionate advocate for Girls in STEM - where she looks to inspire the next generation of female Technology leaders - and is a leader in Accenture CMT's Gender Balance programme. Having dedicated my studies to Law, with a strong focus on criminal law and justice, I was thrown a curve ball when changes to the criminal law funding system meant I exited my education and professional training into a landscape of limited opportunities. Understanding the importance of resilience and finding opportunities that work for you, I soon found myself as a Graduate Trainee within the Metropolitan Police Service Directorate of Information where I developed a solid base of project management, business analysis and contract management (a nod of recognition to my years of legal studies!) skills, whilst gaining true insight into frontline policing and the behind the scenes support required to help officers deliver the best service to the community. Ever the one to relish new challenges, I chose to move to Transport for London to further develop my business analysis skills and try out a new sector. This period saw me enhance my relationship management skills and also provided me with an opportunity to train and lead on employee engagement and its link to developing high performing teams within an organisation; a subject I remain passionate about to this day. 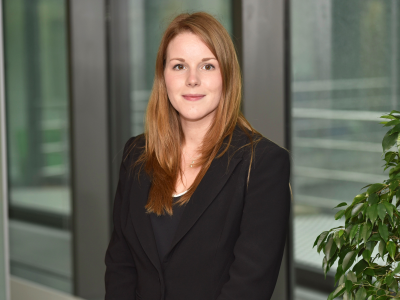 When I moved to my current role within Deloitte, I knew instantly it was an opportunity to get back into the Criminal Justice Sector and I have embedded myself within the Security and Justice Account team, delivering to a client base I feel truly invested in. I thoroughly relish the role I play in developing advice and guidance to clients on the challenges they face; ensuring the quality of the service they deliver to the public is never compromised in an environment of intense public scrutiny and demanding budgetary pressures. Louise O’Sullivan is a Senior Strategy Consultant at IBM. After completing her BA (Hons) in Business Management, MSc in Management and her first graduate role in finance (realising it wasn’t for her!) she joined the IBM graduate scheme. She grew and learnt quickly, achieving her promotions in quick succession. Now, she is primarily involved in leading and managing Business Change and Learning Development projects across many industries. Louise is incredibly passionate about what she does; consistently delivering value to clients, driving innovation and building trust and strong relationships with clients and colleagues alike. Louise has always been dedicated to her development, and is now recognised as an SME in Learning, a competent Project Manager certified in both PRINCE2 and Agile, and highly skilled in Design Thinking, Learning Development and Change Management Methodologies. Outside of her client work, Louise is also heavily involved in: developing and growing global IBM communities, mentoring peers and creating, implementing and driving the People Agenda across UKI accounts. Focusing her efforts on developing and promoting a people-centric and supportive environment for her colleagues to share knowledge, network, build skills, and find new opportunities in. In sixth form I studied Maths, Physics, Chemistry and French. I remember thinking “What am I going to do with this?” The answer came to me following an unfortunate accident involving my PlayStation and a hardwood floor. Console condemned, I opened it up to reveal the amazing, complex circuitry inside. I needed to know how it worked. I applied to study for a BEng in Electrical & Electronic Engineering at the University of Nottingham- what really captured my attention was the management side of the course. I loved working with people – supporting them to succeed. Post graduation I won an internship with the Environment Technology Centre at the University of Nottingham. We advised on using technological interventions to combat environmental challenges. I went on to become a Lean Practitioner, working in both the public and private sector. Here I helped clients define value and transform their organisations with focus on value added activities. I was awarded a ‘Mark In Action’, recognition of my outstanding customer service. I moved to Fujitsu, where I expanded my skill set, focusing on Enterprise Architecture, Agile Software Development, Business Analysis and Process Re-engineering projects. I am currently a Senior Consultant at Capita Transformation. Throughout my career I have coached and mentored clients and colleagues; Key to this is to embrace and harness their differences – I have a passion for diversity that informs my approach to work and life. I have helped to develop Women’s Business Networks, with the aim to discover and address why there is still such a large disparity between men and women in IT and Consulting. In one case, I was nominated as a ‘Role Model’, featuring on their newsletter and website. At Capita Transformation, I am on steering groups for Diversity & Inclusion and our Women’s network- Ellevation. In my spare time I volunteer for, and am on the General Committee for, the British Science Association. I see this role as an opportunity to promote the sciences and technological industries as a safe space for people of all backgrounds, genders and socioeconomic statuses. I currently sit on an advisory board for an All Party Parliamentary Group on Diversity & Inclusion in STEM. Here I get the opportunity to work with MPs and business leaders, review the Industrial Strategy, influence policy and create lasting change. Together, we are working towards shaping a STEM sector that truly represents the diversity, ingenuity and creativity of the British population.